The Burgundy Canal runs through the delightful little village of Tonnerre. 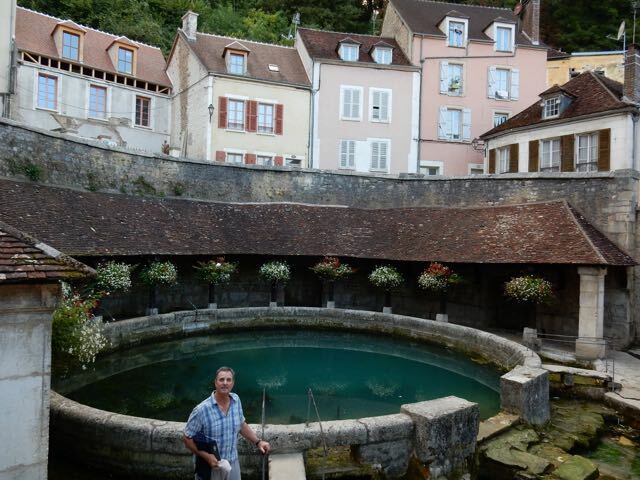 Its most notable tourist attraction is the natural spring Fosse Dionne. Kevin told us that Jacques Cousteau once attempted to find the bottom of this spring, but was never able to. I question the accuracy of Kevin’s account. 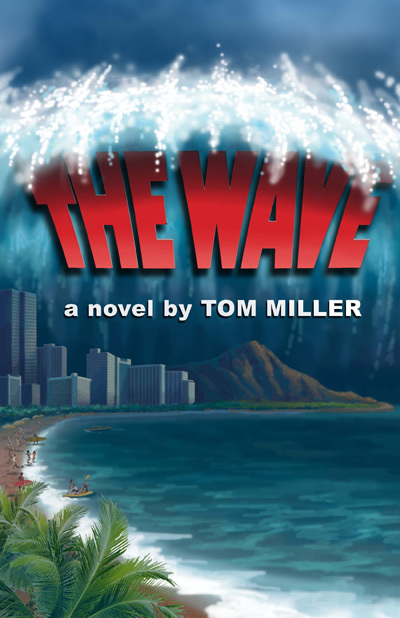 Cousteau’s adventures were surrounded by so many urban legends, and this particular story seemed ripe for a good one. The circular pool was built in the beginning of the 18th century, and yet there are paths that surround the spring that are over 2,000 years old. 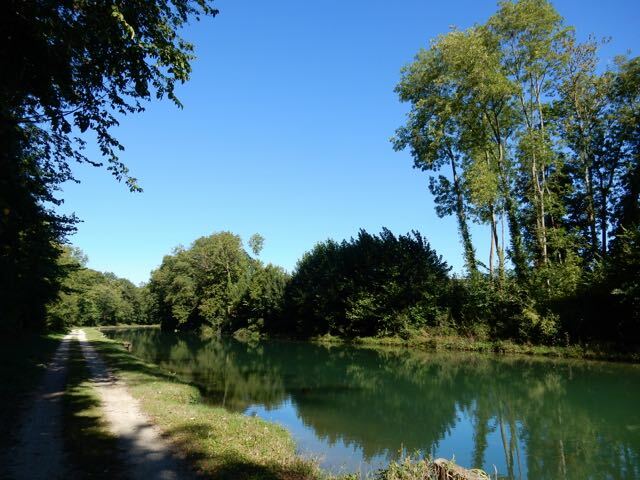 The tranquil Burgundy Canal near Tonnerre. The other main attraction in Tonnerre is the Hotel-Dieu. Built in the 13th century it was one of the largest hospitals in France. The main building, which is quite substantial even by today’s standards, contains a museum furnished as a typical medieval hospital. Unfortunately when we were there the main room had been cleared, and there was an antique show going on that we paid to see. It wasn’t worth the entry fee. If you’ve visited the Hotel-Dieu in Beaune then don’t bother with the one in Tonnerre. The buildings are almost identical. 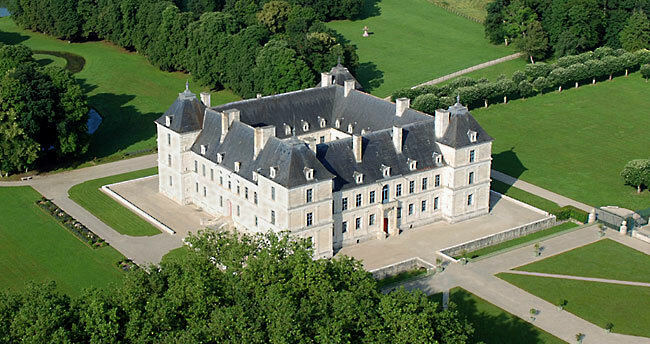 Not far from Tonnerre is the beautiful chateau of Ancy le France. We learned an important lesson after visiting this incredible chateau. In the past we never bothered to research the chateaus before visiting them. We’ve always relied on the tour guides. 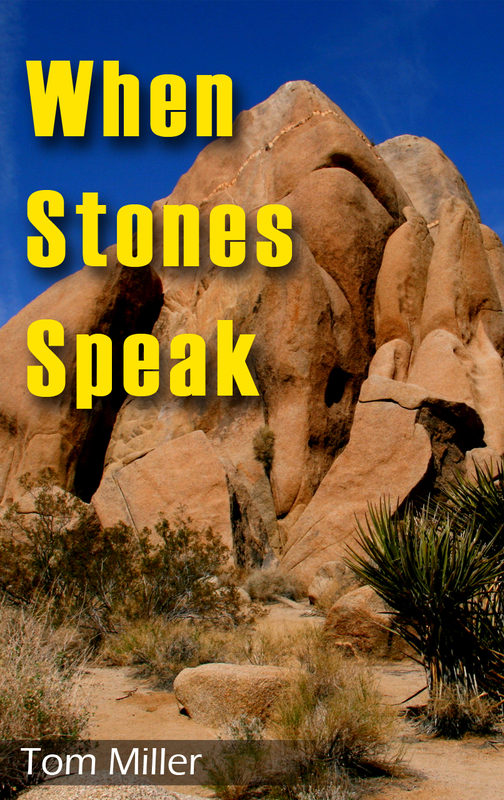 If the guides spoke English they were usually very good. The problem was that less than half the time we ended up with English speaking tour guides. Without the help of a guide we had to rely on the English tour pamphlets that were handed out. 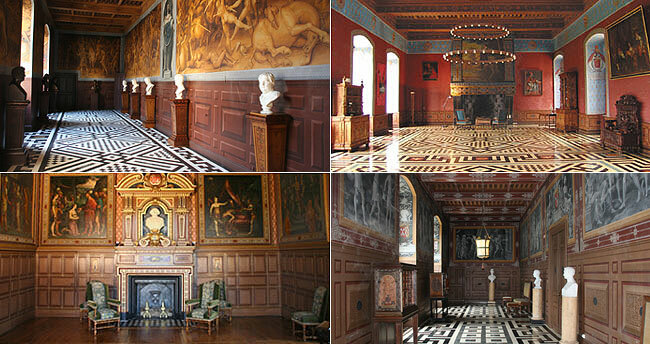 Ancy-le-France has the largest collection in France of Renaissance murals. We didn’t know that, and thus didn’t bother to take any pictures of them. Of course I wouldn’t be surprised that we were told we couldn’t take pictures of the murals, but I can’t remember. Chateau rooms from an image taken off the Internet. 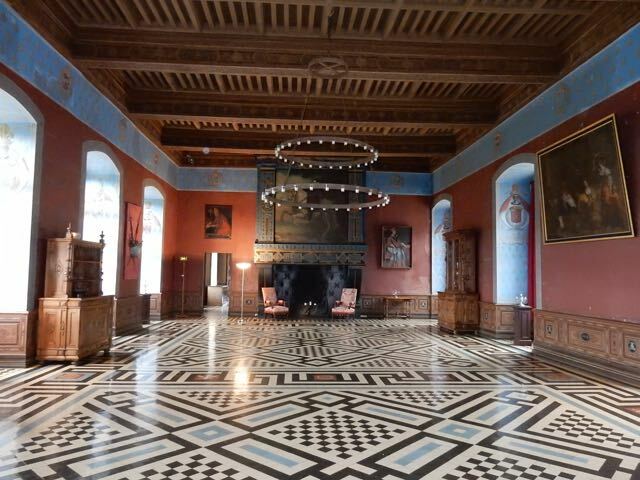 An impressive ballroom with beautiful flooring. And these are just the stables. Construction began in 1542, and was completed in 1550. Antoine III de Claremont inherited the vacant land from his mother and decided to build a chateau to his own tastes rather than dealing with an existing structure. He ended up hiring the renowned Italian architect Sebastiano Serlio who was working for King Francios I at the time. Serlio is best known for the symmetry of his buildings and harmony of their facades. 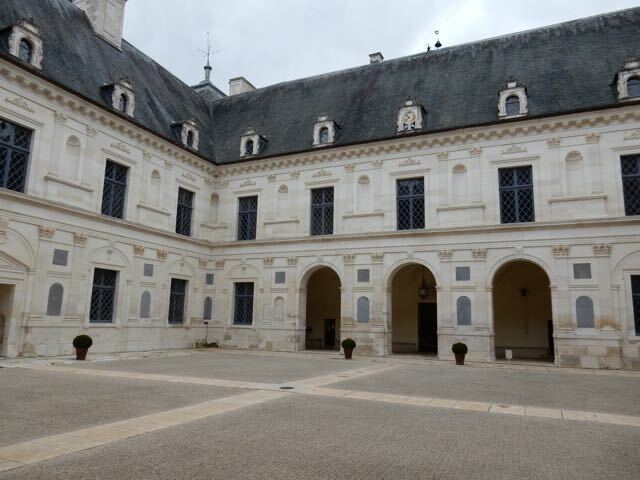 The Chateau Ancy-le-France courtyard. Note the second floor wall niches for the statues that surrounded the courtyard. 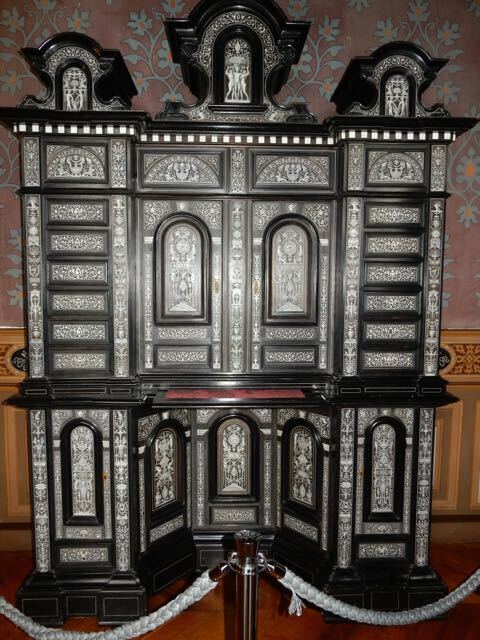 A beautiful piece of inlaid furniture. 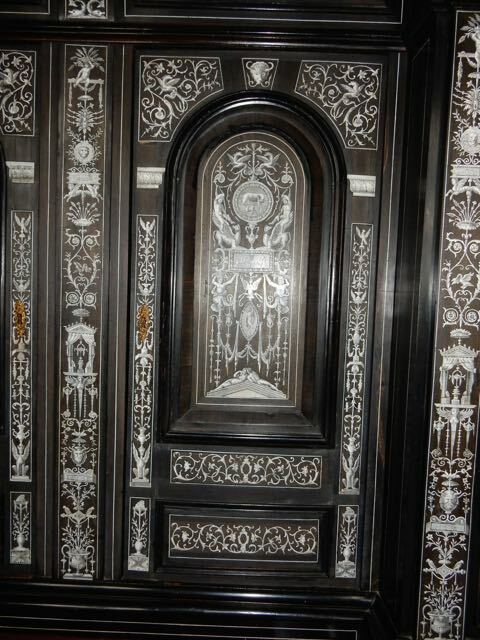 Note the detail of the ivory inlay. 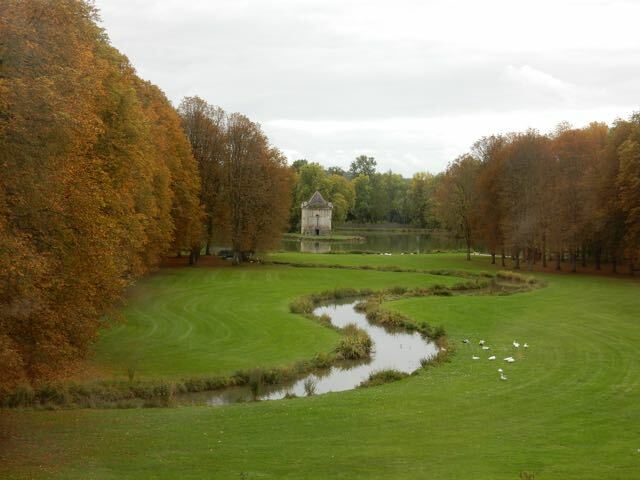 Some of the chateau grounds. The Chateau Ancy-le-France is currently owned by a Paris based corporation. 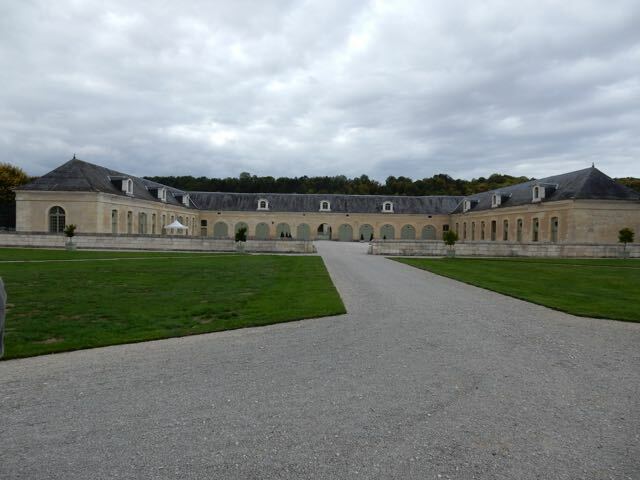 Unlike most of the privately owned chateaus that are barely able to keep up with the costly maintenance, the company Paris Investir SAS has plenty of money to undertake a massive restoration. The grounds, the wood floors, the inlaid furniture, and the murals were all beautiful and worth seeing.